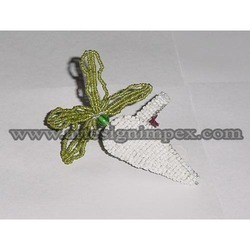 Prominent & Leading Exporter and Manufacturer of Beaded Napkin Rings from Moradabad, we offer Beaded Napkin Ring and Silver Beaded Napkin Ring. We entertain enquiries majorly from International Market. 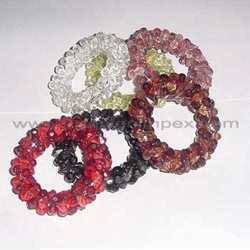 Packaging Details: Each piece into polybag and 12 pieces into box. 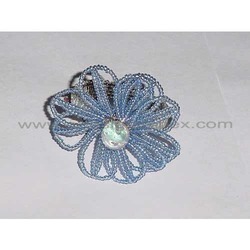 Silver Beaded Rim Napkin Ring. 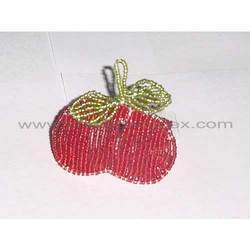 Packaging Details: Each piece into a polybag and 12 pcs per corrugated box. 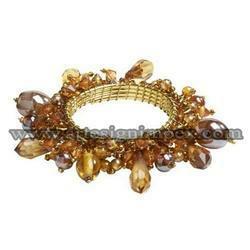 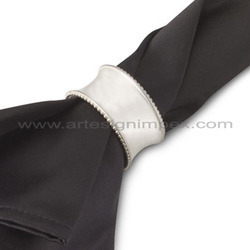 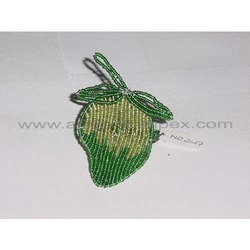 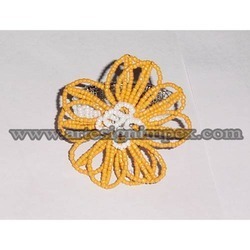 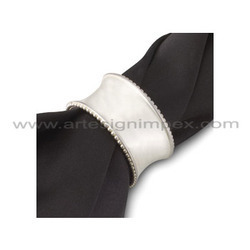 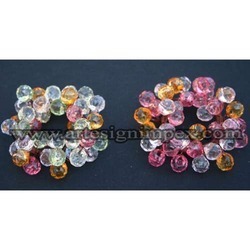 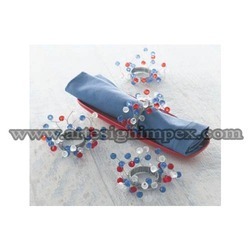 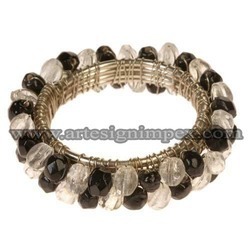 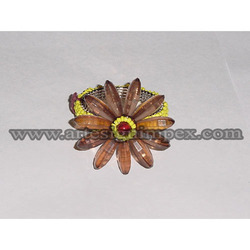 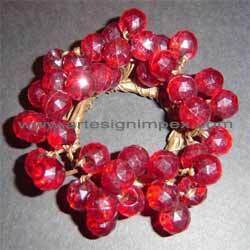 Manufacturer and exporter of the widest range of beaded napkin rings. 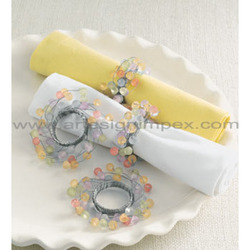 Looking for Beaded Napkin Rings ?